Depending on your travel, Number of passengers and luggage you carry choose the right car. Understand whether you need a Sedan or SUV for your trip. You might want a more comfortable one if you have a child or aged person traveling with you. If you are the only one traveling and want to save money, then you can stick to a small car. Size is not the only factor if you are eco-friendly; there are a lot of car rental companies which offer hybrid vehicles. You may also check if the company is charging you any extras for facilities such as ski rack, car seat, GPS system etc. Try your best to avoid renting out from airports. The car rentals at the airports are usually high. Take a public transport to your hotel. Most rental agencies provide pick up and drop off the rental car to your hotel and many of them are situated near major hotels. Before you book a car compare the rates with other car rentals. This will give you an insight on what you are in for. It will also help in bargaining with lowering the rates if at all it is high. A car is a car. Whether booked through a local agency or a branded one. 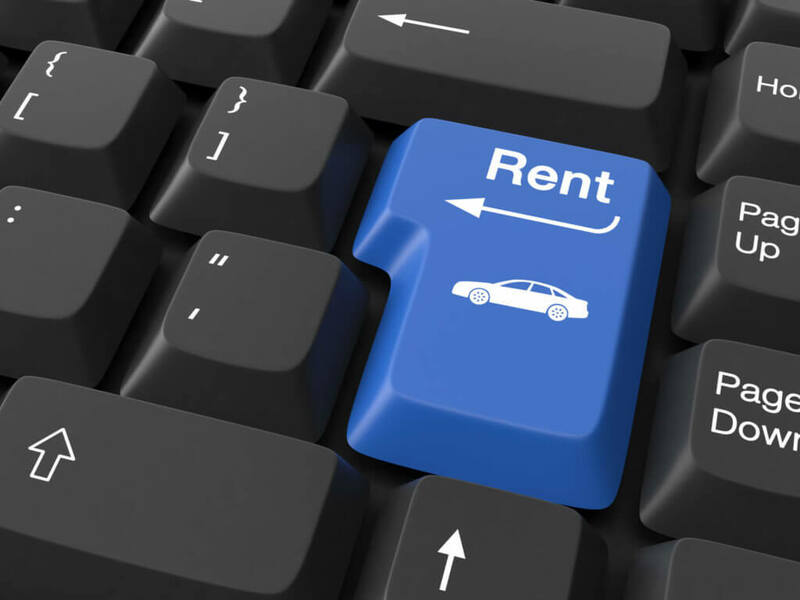 The small rentals may not have the name but they are reliable and offer economic rates. This is somewhere you can save money while on a trip. While you choose a company to book your car on rent first read the customer reviews. You will know if they are maintaining the standards as mentioned. Also, shop around and understand the best price. Check their websites as well. If you’re lucky you might land with a good discount. Check the terms and conditions very thoroughly. See if there are any restrictions. Make sure they have offices in most places on your itinerary in case of a breakdown. Always keep a reachable number of the office to contact in an emergency. Not always do we get what we see. 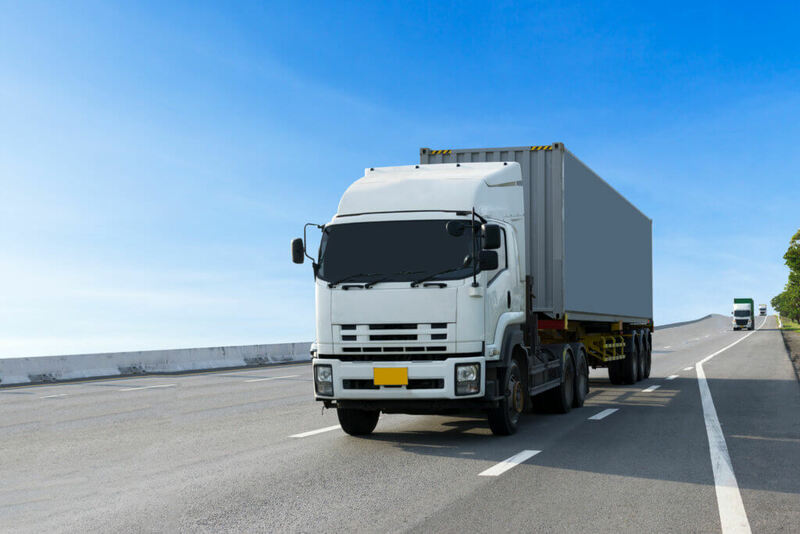 The rates shown in the ads and on websites will have hidden costs like insurance, additional driver charges, state and local taxes. You may be paying for something you’re unaware of. Check with the rental company about them. Along with the car rental the companies will try to put you with extras like insurance, GPS services, and the likes. Things like car seat if you haven’t been carrying one would be useful for the protection of the kid while most of them can be omitted and you can save money. Be aware of the fuel service option. It’s always best to fill the tank yourself before returning the car through many rentals give cheap fuel rates. Make a check with the rentals and the price of few gas stations nearby. If it’s a short trip you might just need to top up and pay only for the amount of fuel used. Returning the car back on the mentioned day is important. Just as you will be charged for coming in late you can be charged for coming in early. While returning the car to make sure you have taken all your belongings. Also get the rental company to check the body of the car and the insides in your presence for any scratches or dents. 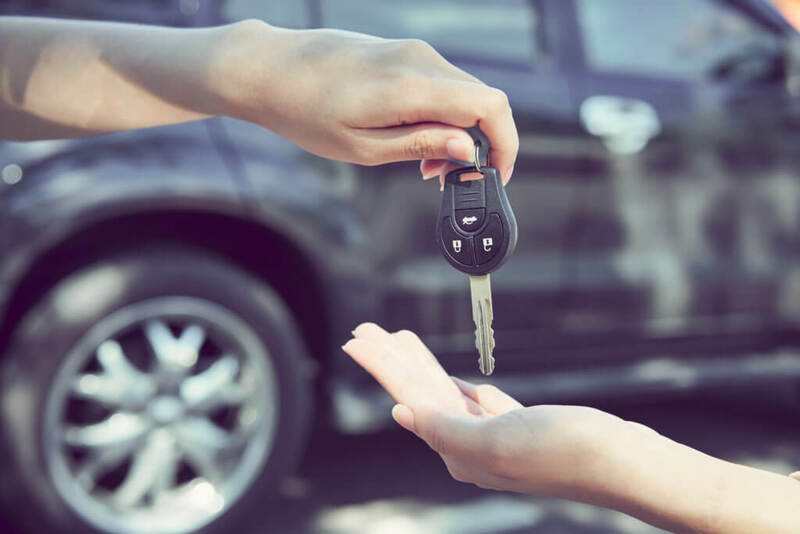 Whether you need a car to move from one place to another and you hesitate to choose a removal and storage company, renting a car is a great option for you. 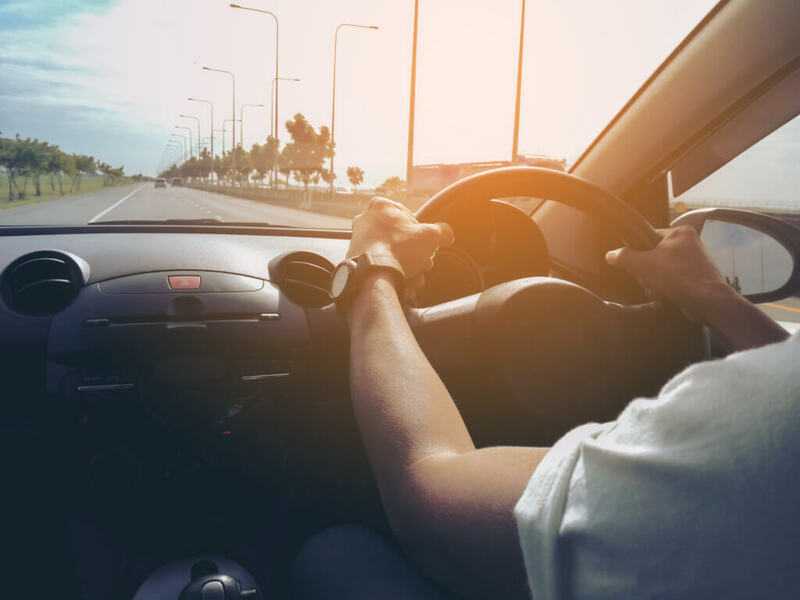 You can go wherever you want and don’t have to worry about public transport or losing time in waiting for a vehicle to take you around. As long as you do the needful and are aware of the rates and the way of dealing with the rental agents nothing and nobody can stop you from having fun.